Follow Rumi closely in this way, and you will see a string that holds one pearl to the next on this necklace. Each story, each image, is a new moment in Rumi’s discourse, yet rarely is it broken from the last moment. Step by step, Rumi is dancing. We must be limber and flexible to follow without losing that thread. 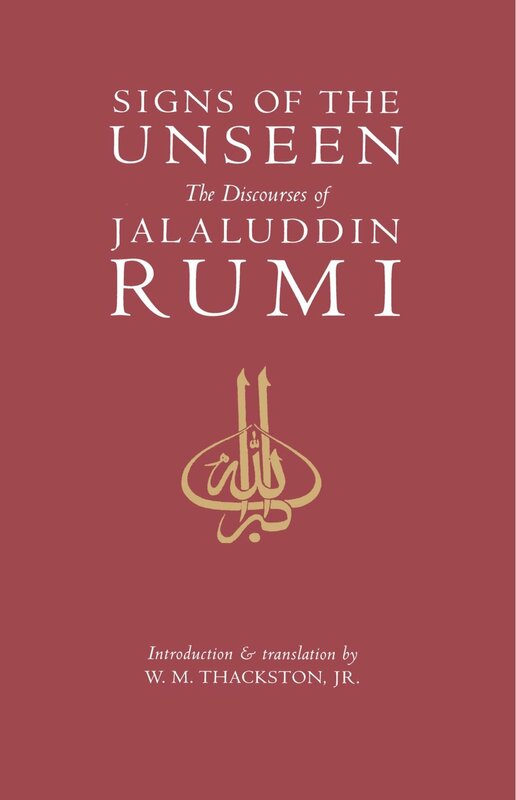 Yet, hidden in the rhythm and pattern of Rumi’s dance is his true intention.